All Renal and Neurology OPD appointments will now take place in the new OPD (entrance to right of existing OPD). Old units in hospital now closed. Temple Street Ambassador and rugby legend Brian O’Driscoll officially opened the newly-constructed Neurology & Renal Outpatients’ Unit in Temple Street Children’s University Hospital today. 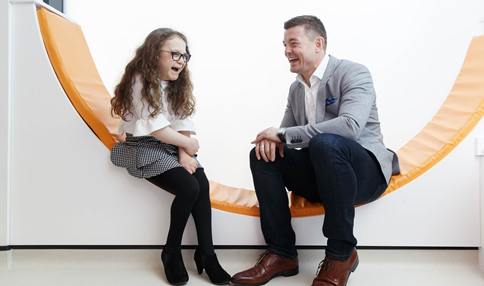 The launch marks the completion of Temple Street Foundation’s most ambitious fundraising project in its history – with a total of €5.5million raised to build, fit-out and equip the new unit, which opens to patients this week. 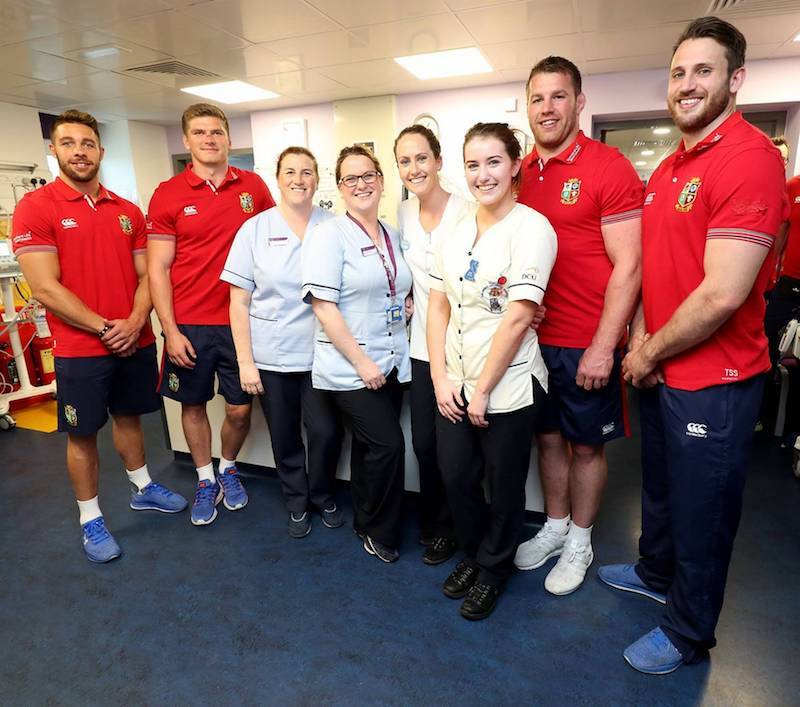 The two-floor unit will cater to over 6,500 renal and neurology patients who attend Temple Street for treatment each year and features additional clinical facilities with spacious waiting rooms and patient play areas. Each floor is 400 square metres in size and will accommodate multi-disciplinary teams for both specialities. The new unit replaces existing outdated departments, which have limited space and are no longer fit for purpose. Speaking about the construction of the new outpatients’ unit at the official opening, Denise Fitzgerald, Chief Executive, Temple Street Foundation said, “Raising the funds for this new facility was the most ambitious challenge that we have ever set ourselves in Temple Street Foundation, but we were overwhelmed with the kindness and support we received from people all over Ireland who care deeply about the welfare of our children and who wanted to help bring positive change to our hospital. 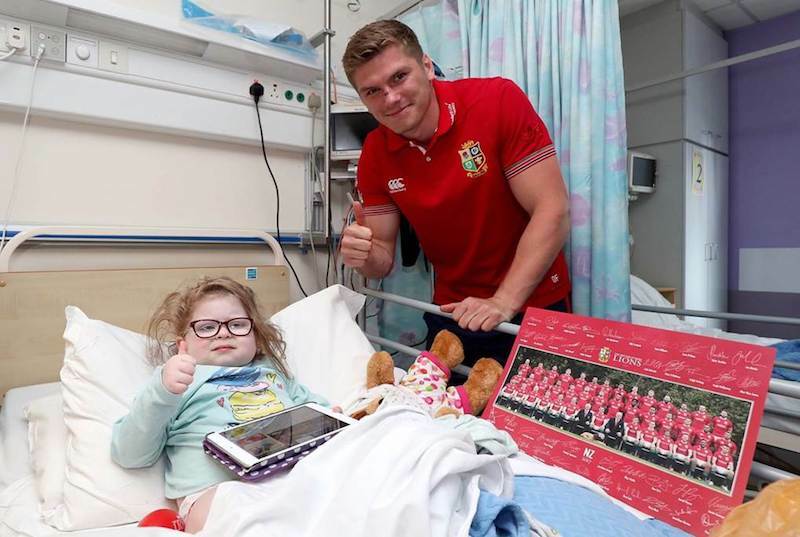 Also speaking at the official opening, Temple Street Ambassador Brian O’Driscoll said, “I’ve been a Temple Street Ambassador for over ten years now, and in that time, I have seen tremendous change across the hospital thanks to people’s generosity. Temple Street isn’t just a building. It is a community that is like no other – made up of a close team of caring medical staff and loving families who all work with one goal in mind – to make sick children better. Neurology is a medical specialty dealing with disorders of the nervous system. 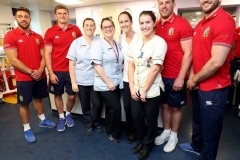 The Neurology Department at the Temple Street Children’s University Hospital is a referral centre for children with neurological problems from all over the country with neurological disorders including epilepsy, stroke and brain tumours. Temple Street’s neurology team is to provide a high standard of nursing and medical care in assessing investigating, diagnosing and treating children with neurological disorders. 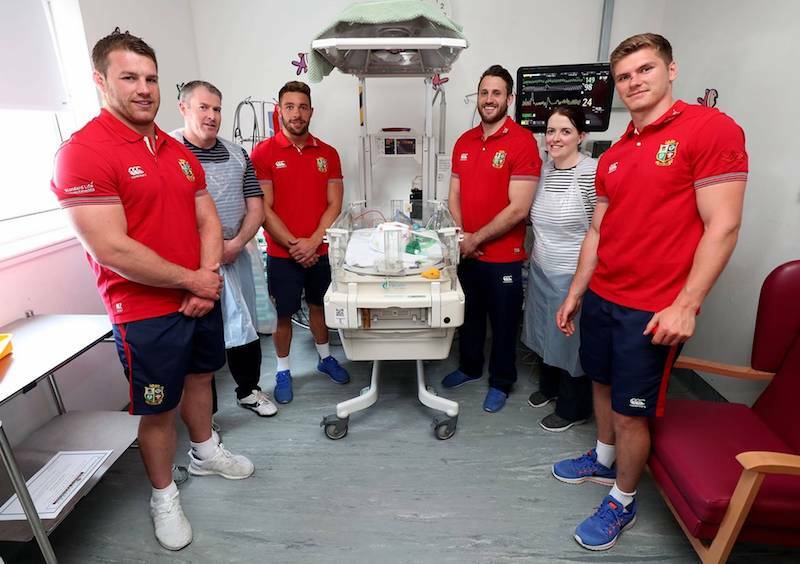 The national renal transplant unit is based at Temple Street Children’s University Hospital and conducts kidney transplants on children from all over the country under 16 years of age. 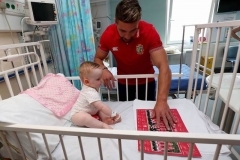 Temple Street is also the national paediatric haemodialysis centre where children attend for dialysis three times a week from all over the country for periods from six months to five years whilst waiting for a kidney. Each time they attend the hospital they spend three hours on a machine losing precious days of family, home and school life. Every sick child in Temple Street is surrounded by an extraordinary and unbreakable circle of care. 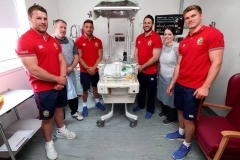 The dedication of our world class medical staff, the devotion of our families and the constant generosity of our supporters form an unbreakable chain of support for every child. 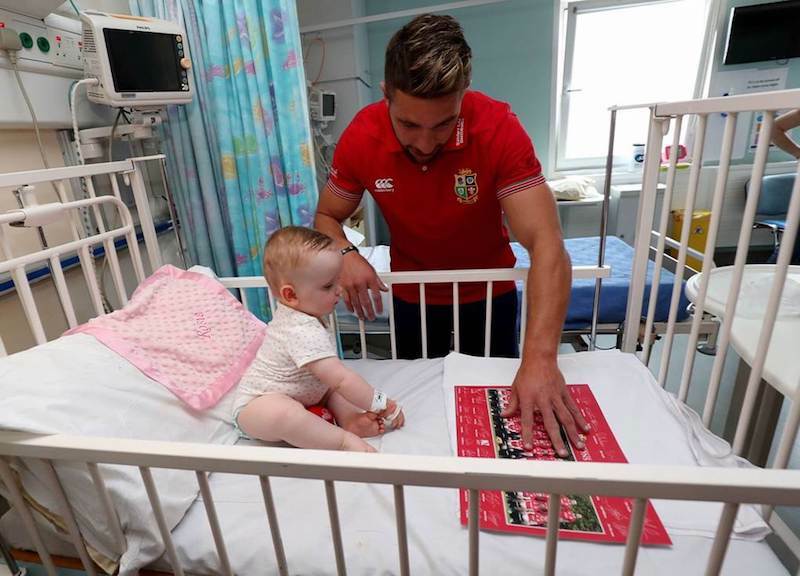 Temple Street Foundation’s aim is to help sick children by making their stay in hospital less distressing for them and their families, by funding the purchase of medical equipment, developing new services, funding research and developing new treatment facilities.